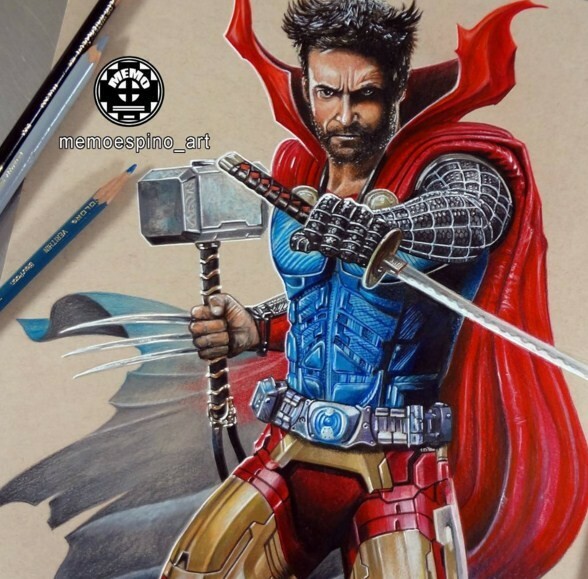 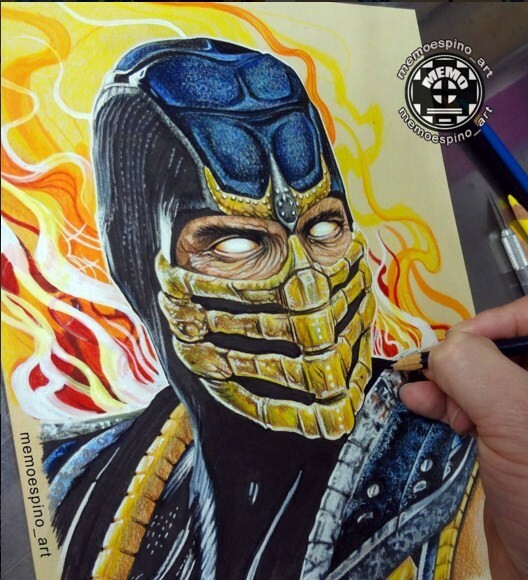 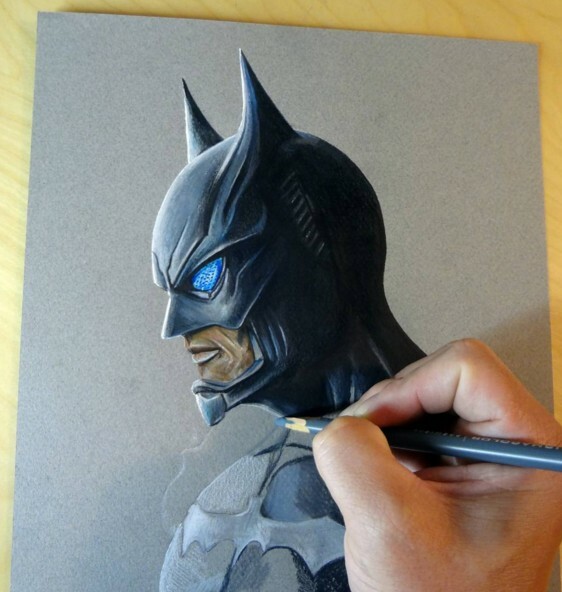 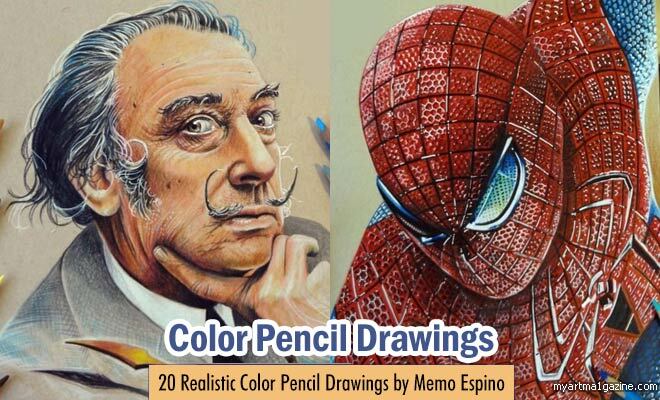 color pencil drawings: Memo Espino is an artist/illustrator from Chicago. 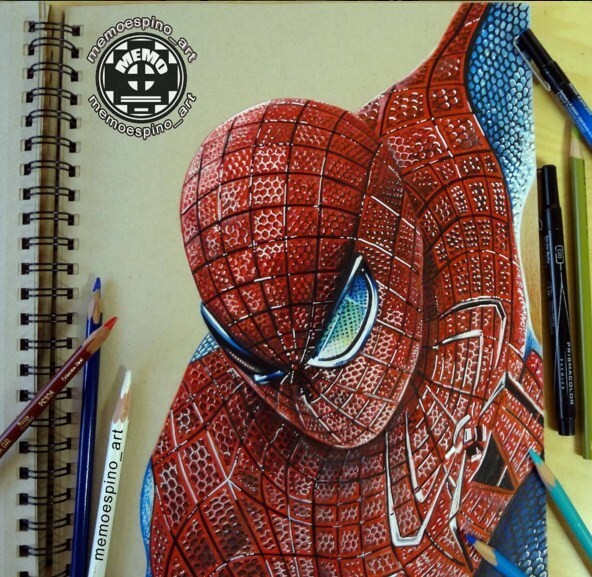 His designs are highly intricate and super realistic. 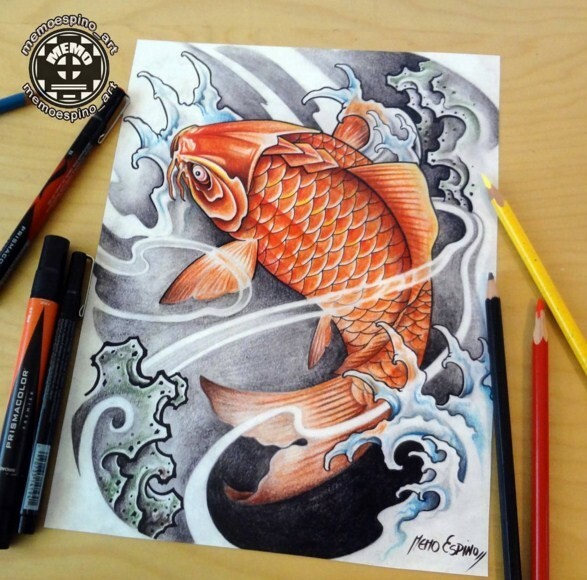 He is also a tattoo artist who carves his beautiful intricate designs which are simply mind blowing. 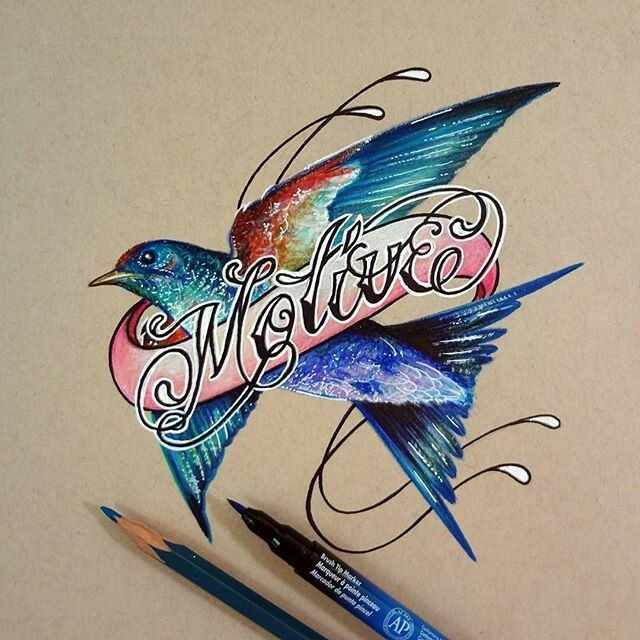 His drawing style has a lot of abstract patterns and other simple things like flowers, birds and animals. 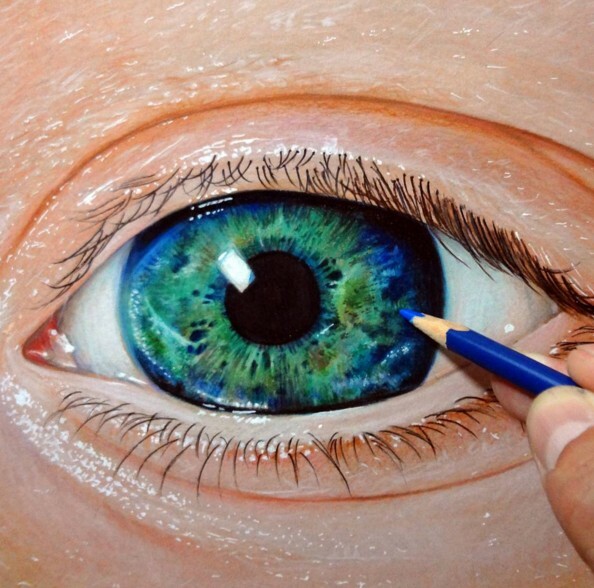 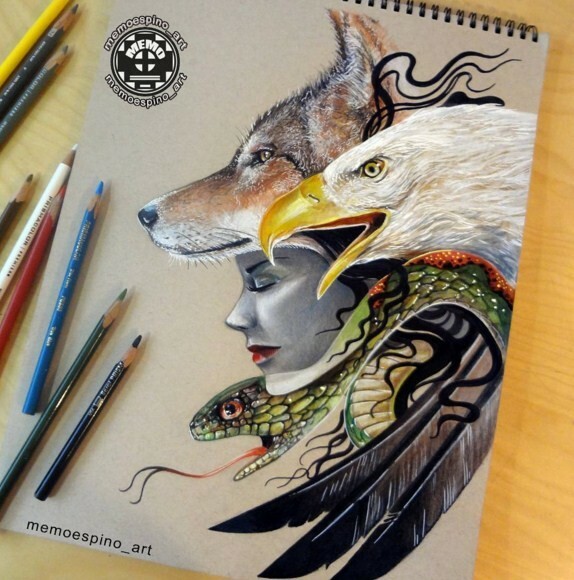 Using his expertise he creates beautiful surreal color pencil drawings which is an absolute stunner. 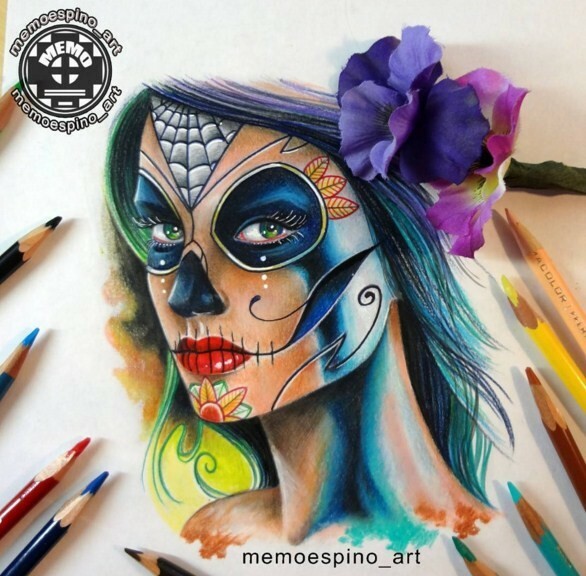 From an early age, Memo Espino was interested in art and having an art background, his father taught him various skills in the art field. 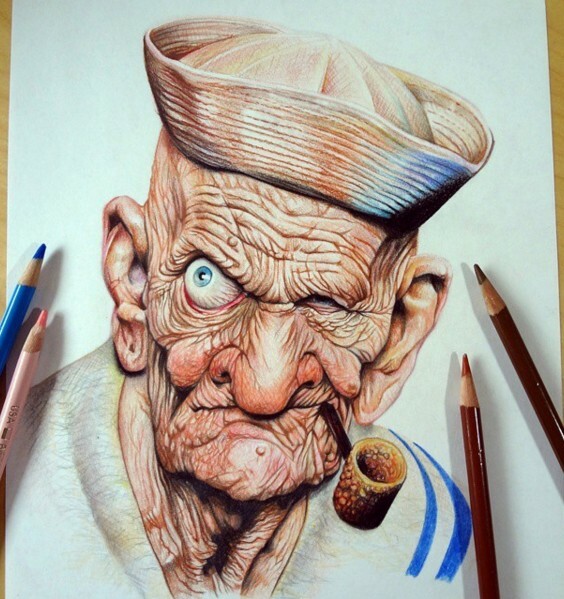 But it was his brother who introduced him to the tattoo world. 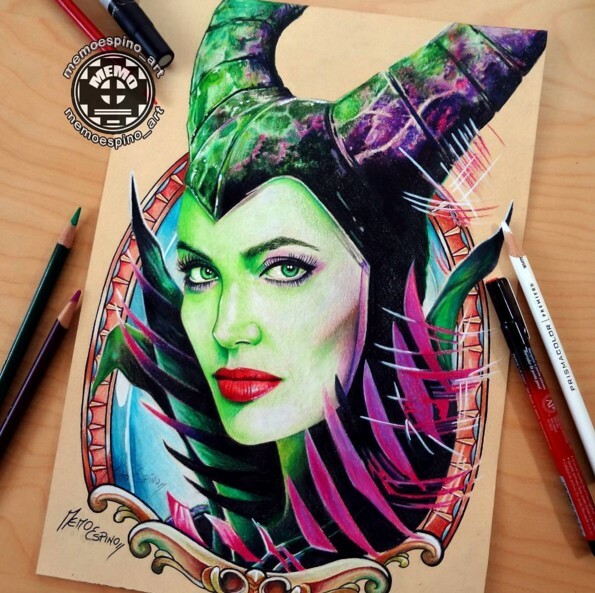 Memo Espino started his career as a tattoo artist in the the year 1993 and in 2011 he joined Insight studios, where he still creates his fabulous designs. 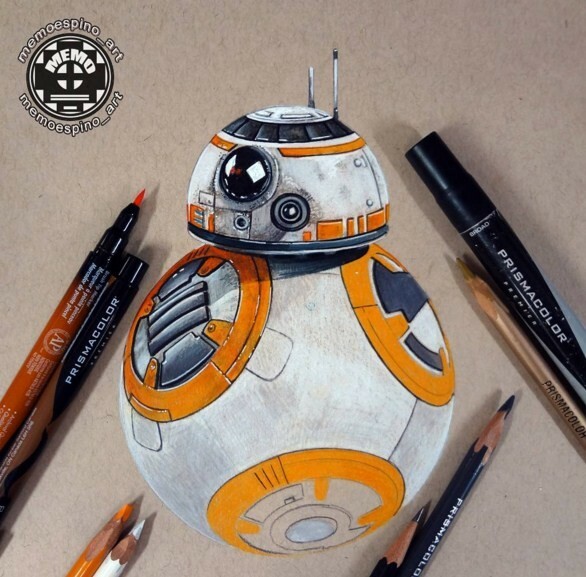 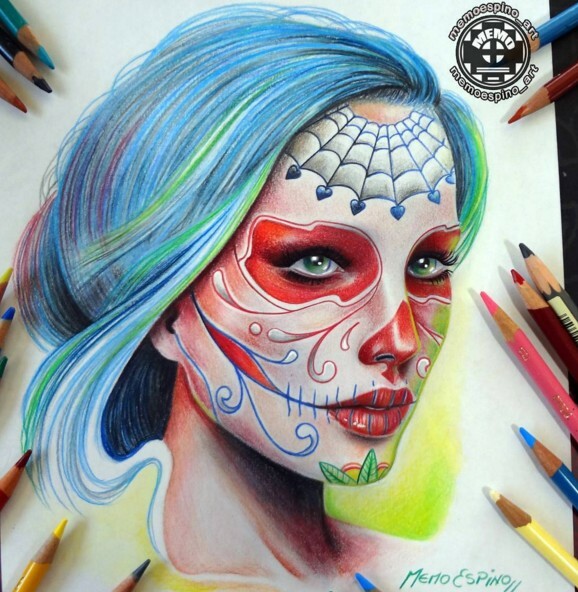 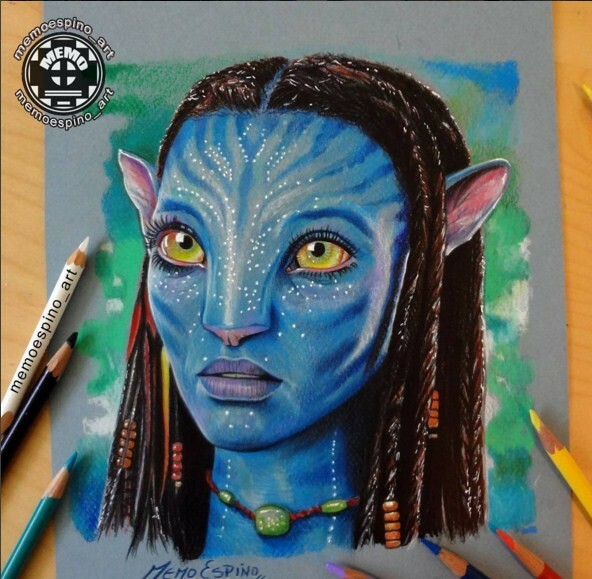 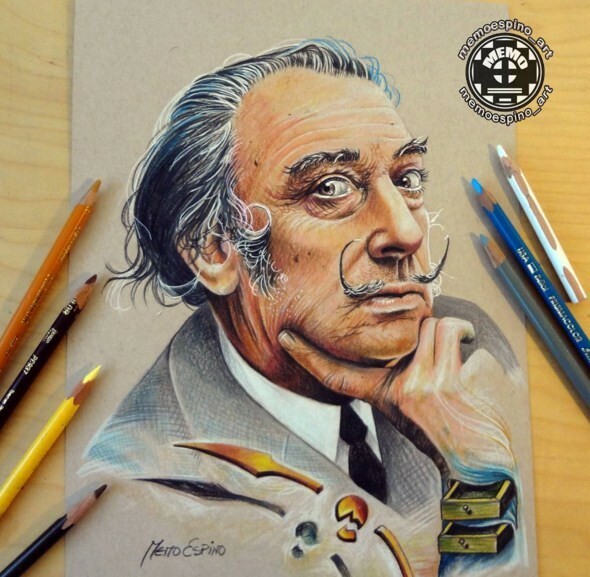 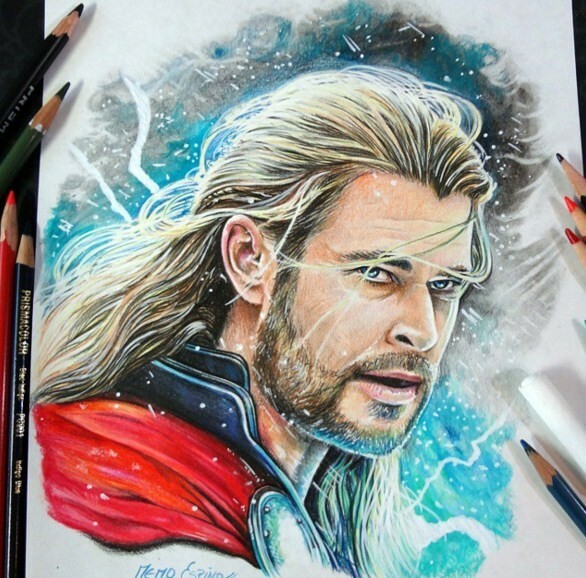 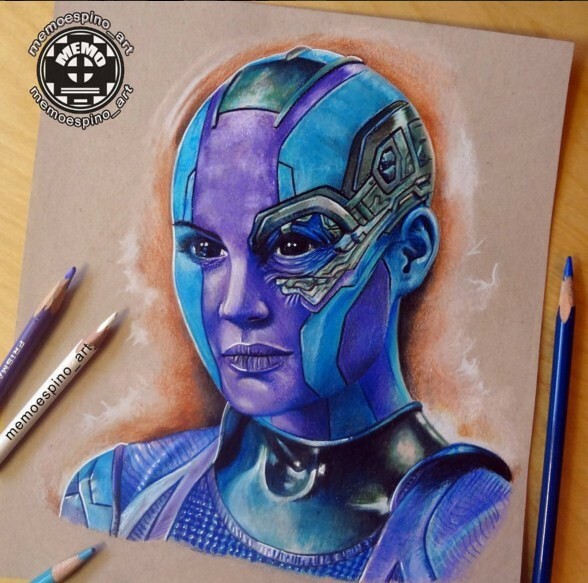 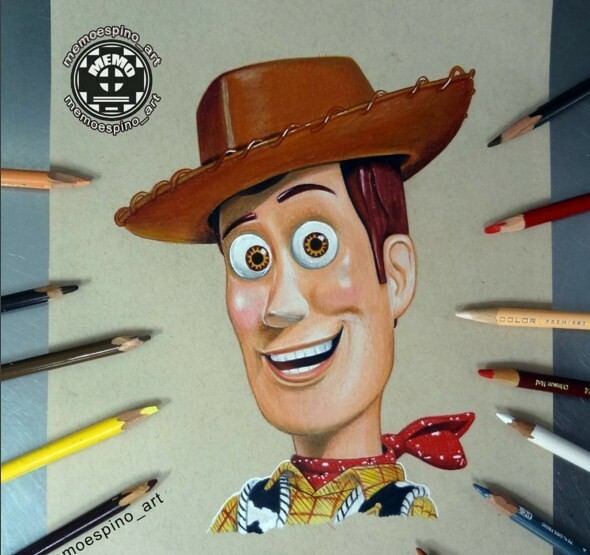 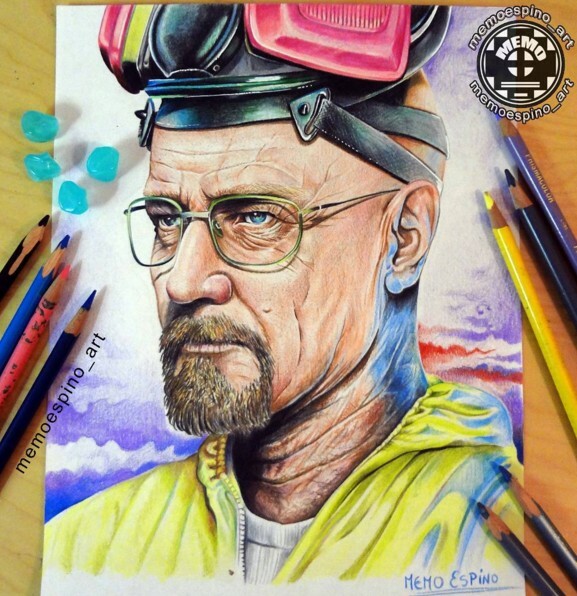 Enjoy the beautiful color pencil designs by Memo Espino and be inspired. 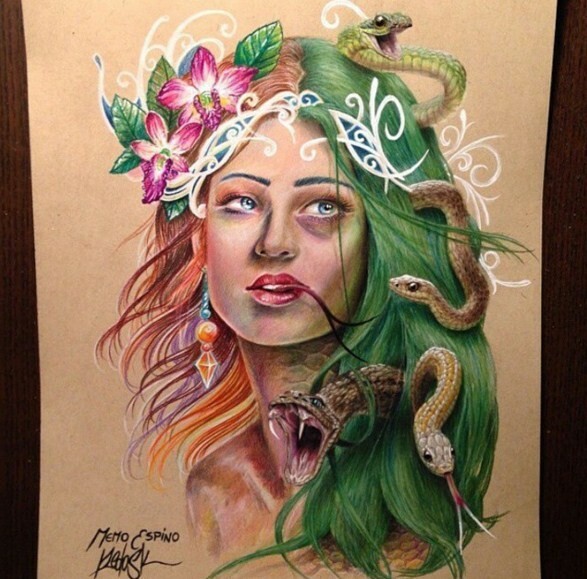 Get ready to be tattooed.